Open-air pavilions are available to rent year round, seven days a week for half-day or full-day rental prices. 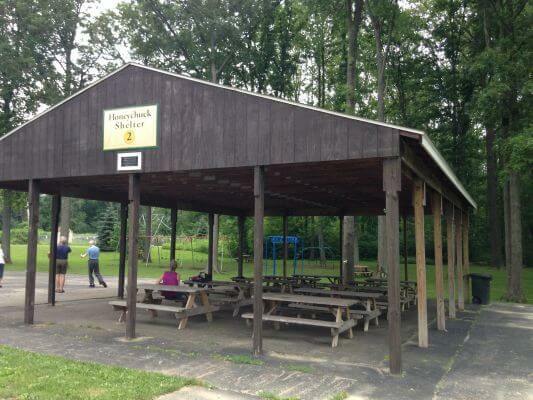 Our pavilions offer unlimited capacity and provide ten six-foot picnic tables. Running water and portable restrooms are available within the park. If not reserved, pavilions are available for use on a first-come, first-served basis. 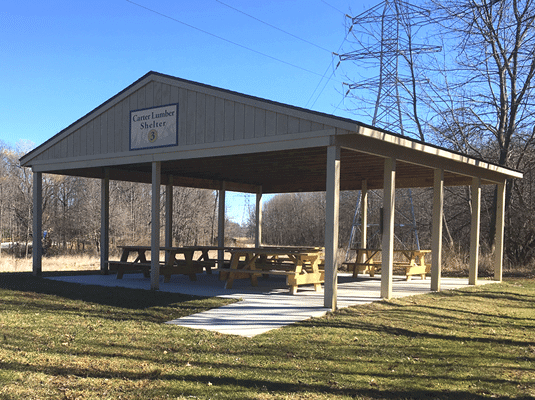 Located in the center of the Lion’s Community Park, the Honeychuck pavilion is a just a short distance from the baseball field, basketball court, volleyball court, and playground. The enclosed shelter, located in the center of Lions Community Park, is close to the baseball fields, basketball court, volleyball court, and playground. 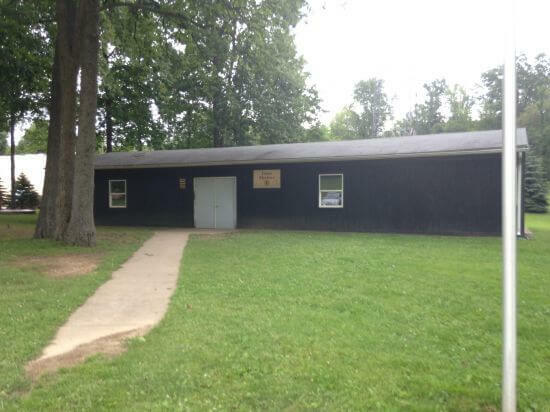 This pavilion provides a capacity of up to 49 persons and provides eight (8) six (6) foot picnic tables. The enclosed shelter does have electricity and lights however it does not have heat or air conditioning. There is running water and portable restrooms available on site within the park. Additional chairs and tables must be provided by the person renting the pavilion. Picnic tables are not to be removed from the shelter. 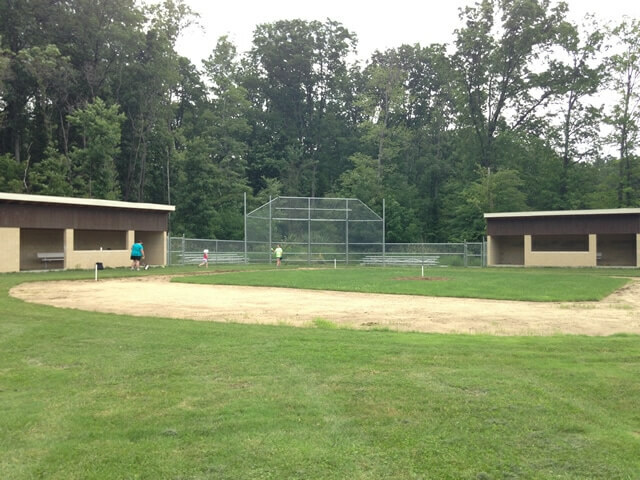 Baseball and soccer fields are available to rent on an hourly or daily basis. Please visit our rental page for more information. Waligia field is available to rent- please visit our rentals page for rental information. Otherwise, the field is available for use on a first-come, first-served basis. Our sand Volleyball courts both measure to the Professional Sand Volleyball requirements and are available for use on a first-come first-served basis.